In response to a writ petition preferred by a practising advocate, who in spite of clearing the All-India Bar Examination (AIBE) in 2012, has not yet received the Certificate of Practice, the Bar Council of India (BCI) told the Madras High Court that the delay is due to the fact that as per AIBE Rules, the Certificate of Practice is to be issued under the signature of the BCI Chairman, hence the delay. Ambir Priya, became a Law graduate in 2011 and cleared the AIBE held in February, 2012. 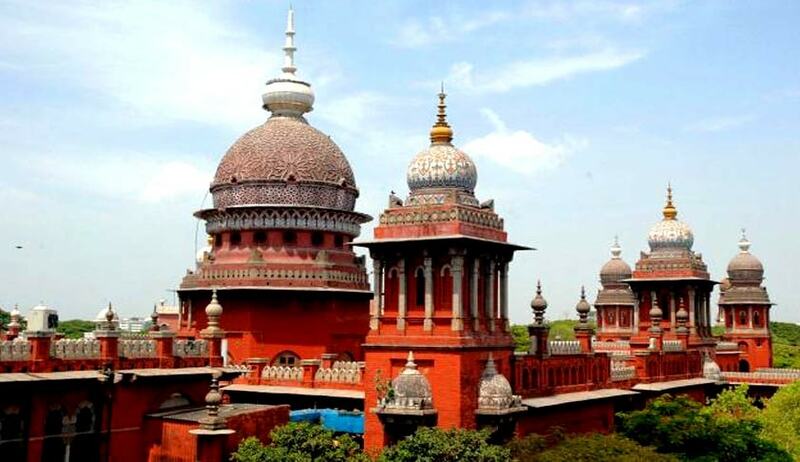 She approached Madras High Court seeking issuance of the certificate expeditiously. A Division Bench comprising Justice M. Sathyanarayanan and Justice V.M. Velumani, recording the submission of BCI counsel who undertook to get the certificate issued to the petitioner at an early date, directed it to issue certificate ‘preferably’ within three weeks.